Agreement means Monsoon will produce specialised Asian events at venues throughout the Midlands. Monsoon Venue Group has signed a three-year deal with the NEC Group to produce specialised Asian events at a number of Midland venues. It is an extension of a partnership that’s been in place since 2015, helping to bridge a gap to make prestigious venues more accessible for Asian events. Pav Shergill, Monsoon Venue Group director, said: "We are delighted to have extended our partnership with the NEC Group for a further three years. With my team managing the relationship between the client and the venue, the venues are able to concentrate on their core business." 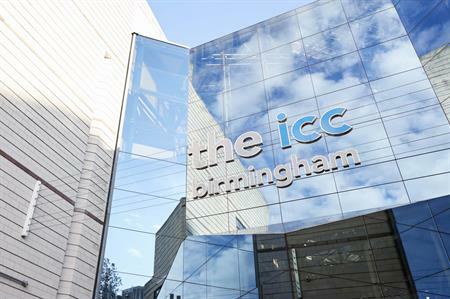 James Elston, sales director for the ICC and Vox conference venues said: "Working in partnership with Monsoon Venue Group brings in a high level of knowledge and expertise to deliver the best possible events for the Asian community."